As far as a laptop or computer is concerned, ports are very vital components; they are just as important as the computer itself. And looking back, old generation of computers used to sport as many as 7 (and more) type of different ports, each with its own individual function. Now, thanks to technological advancements, and the need to make laptops slimmer and more portable, manufacturers have shrunk down on the number and sizes of ports embedded on a laptop — thanks to USB-C.
ThunderBolt USB-C, on the other hand, is the latest version of Thunderbolt, based on the USB-C port technology, and is the most versatile port ever made. The connector is rapidly being adopted and used by many manufacturers on their products (smartphones and laptops). However, you should know that the ThunderBolt technology is (presently) available on devices with Intel processors. In fact, it is the only type of connection port you’d find on some PC laptops (like the MacBook Pro). This is because the port is multi-functional, serving the purposes of more than 5 separate ports combined. 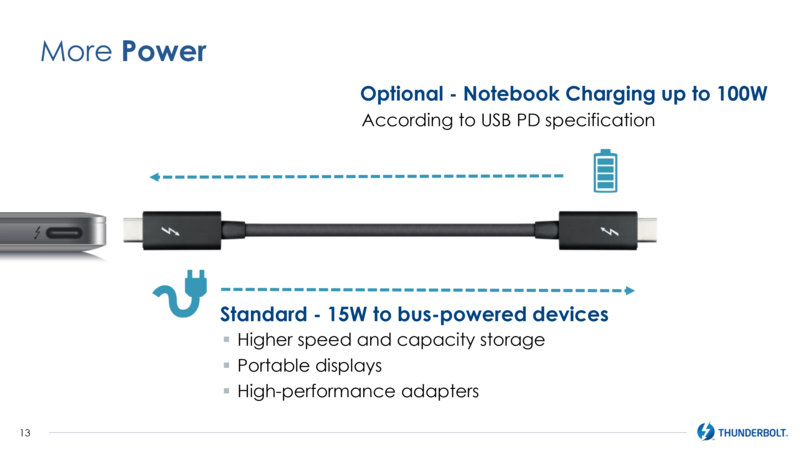 Below are some of the uses of the ThunderBolt 3 USB-C ports. Asides from the ability to deliver up to 100 Watts of power, the ThunderBolt USB-C port can, simultaneously, charge a device and be charge by another. This means that you can connect your PC laptop to an external display and equally charge your PC at the same time, using the same USB-C port. No other known laptop port can get this done — delivering power in both directions. As mentioned in our laptop ports guide, the ThunderBolt 3 is a USB-C port with higher and faster transfer speed than the latest and previous versions and generations of regular USB-C. A ThunderBolt 3 USB-C port can transfer data at a speed of up to 40Gbps, four times faster than USB-C 3.1 (10Gbps) and USB-C 3 (5Gbps). 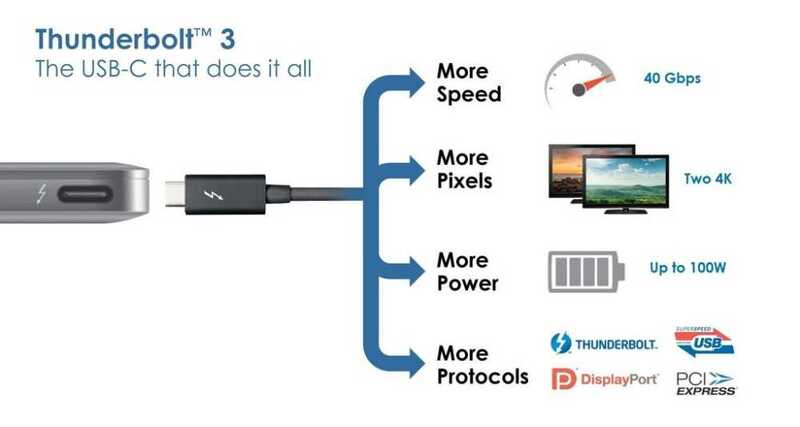 The ThunderBolt 3 USB-C delivers the fastest connection to any device connected to it: external displays, storage disk and devices etc. You can also daisy-chain up to six Thunderbolt devices through a single port without needing a hub or a switch. About versatility, the ThunderBolt 3 port not only supports the USB protocol but also DisplayPort protocol. This means you can send audio and video signals from your computer to multiple external displays with DisplayPort or mini DisplayPort connection type. Generally, the ThunderBolt 3 ports supports two 4K displays at 60fps, one 4K display at 120fps, or one 5K display at 60fps. 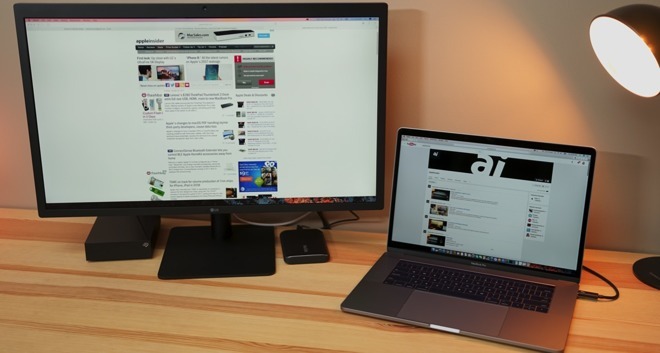 Or if you use a top-of-the-line MacBook or iMac, you can connect up to four 4K displays or two 5K displays. Because the ThunderBolt 3 port is based on Peripheral Component Interconnect Express (PCIe 3) bus system, you can upgrade you laptop’s graphical performance to desktop-class level by connecting an external graphics card and other graphics accelerator. Another use of the ThunderBolt 3 port is for network connectivity. The port supports Ethernet network protocols which means it permits connection to external networks of up to 10 Gigabits. 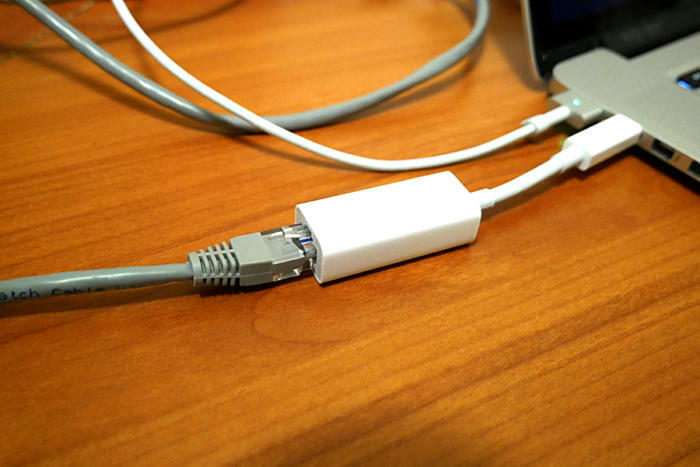 You would have to use a ThunderBolt–o-Ethernet adapter/cable, though. Similarly, ThunderBolt 3 USB-C supports superfast transfer of data of up to 10Gbps between two ThunderBolt-compatible devices in a peer-to-peer network. Other uses of the ThunderBolt USB-C port include connection of: VR accessories, storage sticks, ThunderBolt storages, docks etc.